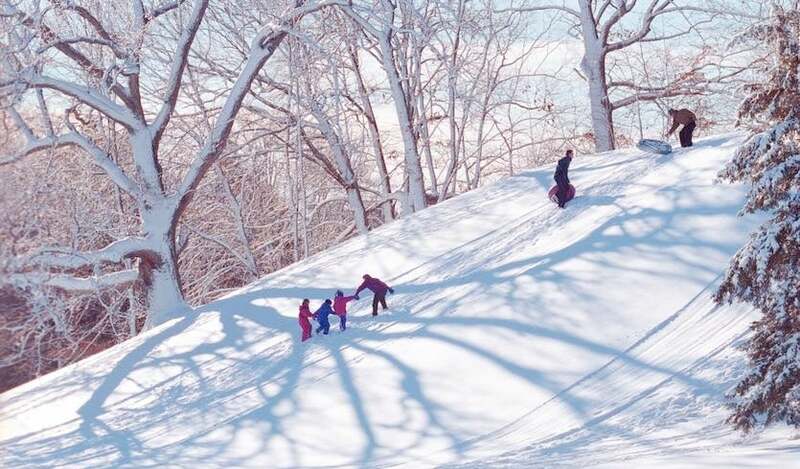 Above: In this Boxing Day file photo from December 26, 2002, three children get a helping hand up a steep snowy hill while sledding at Wellesley College in Wellesley, Massachusetts. Image credit: Michele McDonald/The Boston Globe via Getty Images. Ever since Bing Crosby belted out Irving Berlin’s classic song “White Christmas” in the 1942 film Holiday Inn (and again in the eponymous 1954 musical), it seems that one of the holy grails of weather events is a snowy Christmas. Of course, there are few places in the world where this is possible (or where anyone cares! ), but it certainly resonates in the United States. The odds of experiencing a significant snowfall (say 4” or more) on Christmas Day are actually quite slim for most Americans. Having snow on the ground is another story, and far more likely than an actual snowfall. Here’s a summary of notable Christmas holiday snowfalls (including Christmas Eve, December 24, and Boxing Day, December 26), and the climatological odds of a white Christmas. 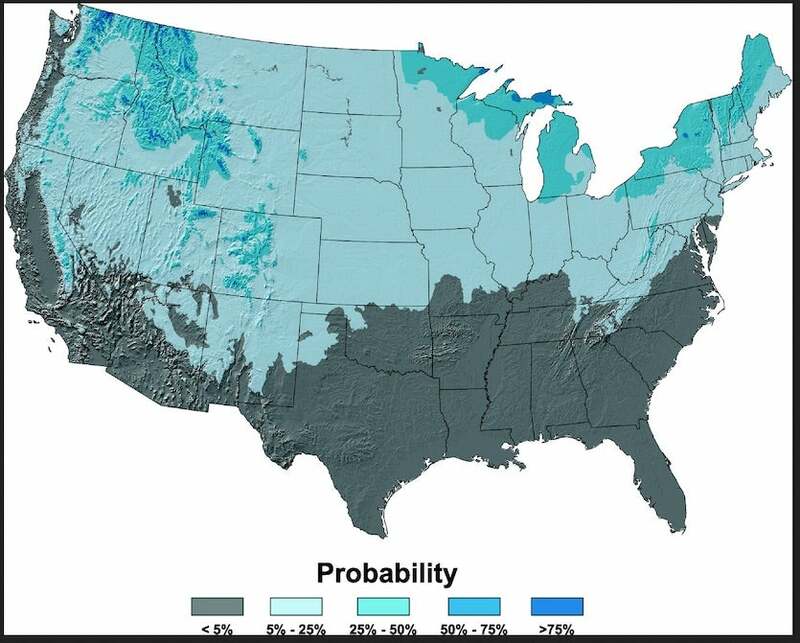 An excellent article in the Bulletin of the American Meteorological Society (BAMS), penned by Imke Durre and Michael F. Squires in 2015, used NOAA’s daily normals database for the 1981-2010 period to analyze the odds of a white Christmas for the contiguous U.S. They looked at what percentage of Christmases saw a measurable snowfall (0.1” or more) and what percentage had at least 1” of snowfall on the ground. Below are the results in both table and map form. Figure 1. Probability of 1” or more of snow on the ground on Christmas Day. Image credit: Imke Durre and Michael F. Squires, “White Christmas? 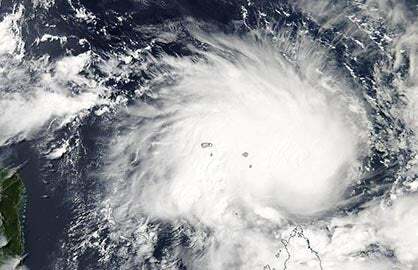 An Application of NOAA’s 1981–2010 Daily Normals,” BAMS (November 2015). Figure 2. Probability of a measurable snowfall (at least 0.1”) occurring on Christmas Day. Image credit: Durre and Squires, BAMS 2015. Figure 3. Probability of snowfall and snow on the ground for 50 major U.S. cities on Christmas Day. NA = data not available. Image source: NOAA Climate Normals 1981-2010. 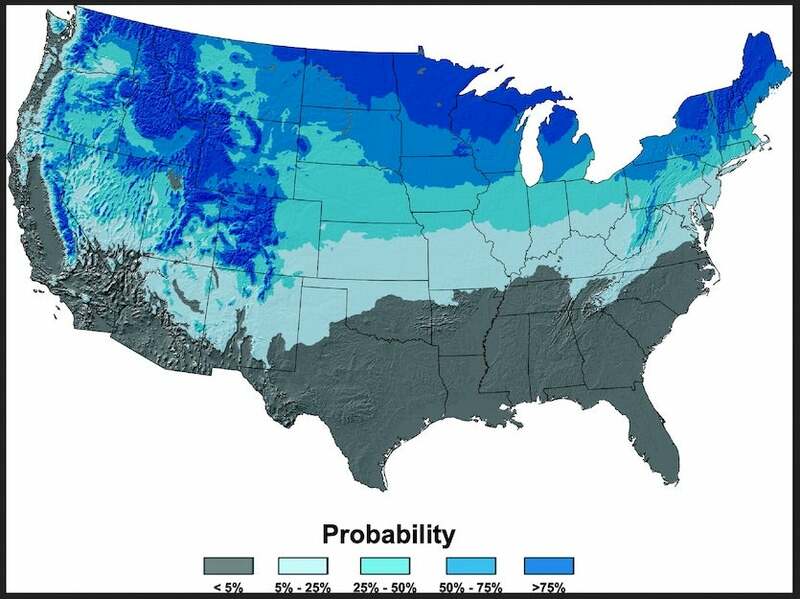 Another fun tool produced by NOAA concerning this topic is this interactive map, which allows you to find the probability of a white Christmas (defined as 1” or more of snow on the ground) for every single site in the NCEI database. According to the text associated with this map, the only official NCEI site that is sure to have measurable snow on the ground on Christmas Day is Aspen, Colorado. However, many sites in the high elevations of the West have a 99% chance of a white Christmas. East of the Mississippi, it appears that Herman and Bergland Dam on Michigan’s Upper Peninsula lead the odds with a 98% chance of a white Christmas. In the Northeast (excluding mountaintops like Mt. Mansfield and Mt. 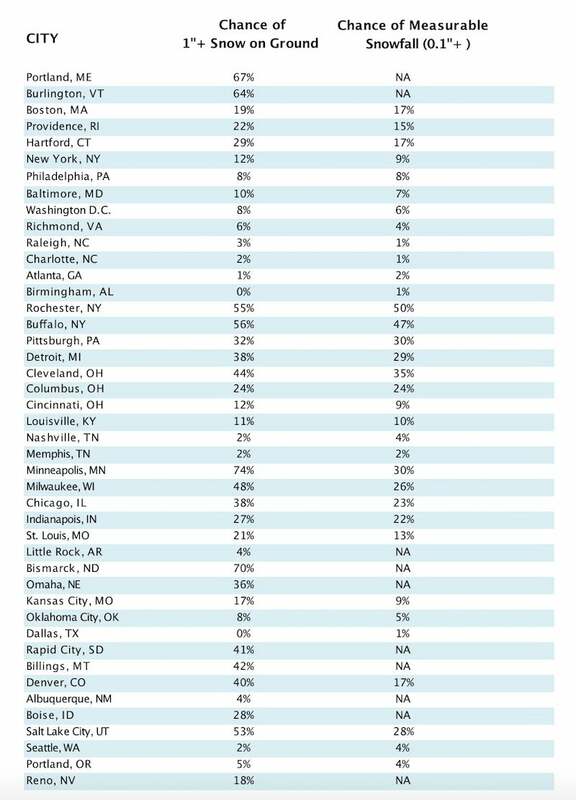 Washington), your best bets for a white Christmas would be the towns of First Connecticut Lake, New Hampshire, with a 97% chance, and Allagash, Maine, with a 96% chance for such. One of the most exciting weather events for me as a weather weenie growing up in Princeton, New Jersey, was the big Christmas Eve snow of 1966. 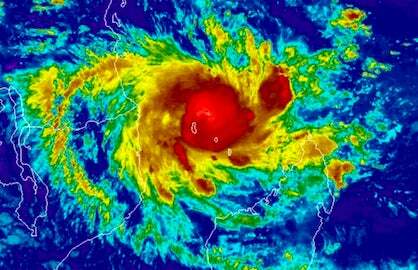 The storm raged at its worst between 5 pm and midnight with frequent thunder and lightning and snowfall rates of up to 4”/hour. The total in my backyard was 15”, and Philadelphia received an official 12.4”. Figure 4. 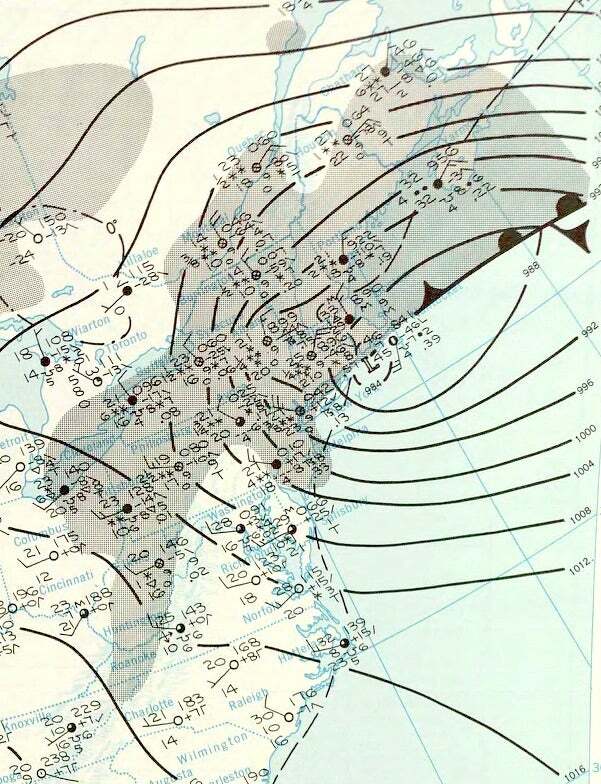 Surface weather conditions in the Northeast at 1 am ET on December 25, 1966. Note how New York City, Philadelphia, and Albany all reported thundersnow in the past six hours. Image source: Daily Weather Maps, NOAA Central Library. 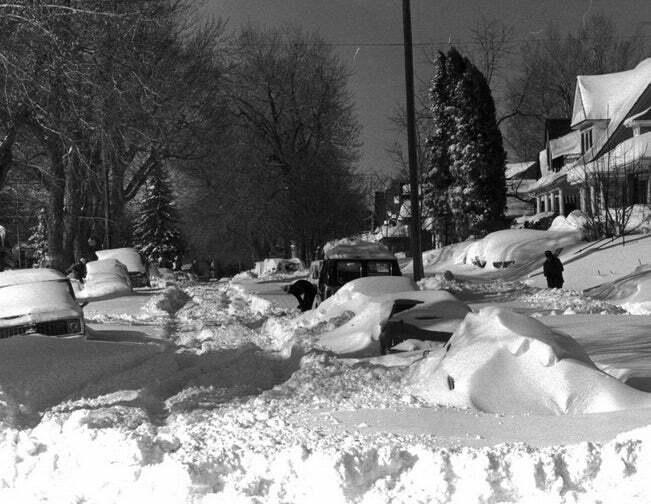 Another memorable Christmas snowstorm in the Northeast was that of 1969. Unfortunately for me in Princeton, the snow turned to rain on Christmas night following a 5” accumulation during the day, but places further north and inland received phenomenal accumulations, including 97.8” on the summit of Mt. Washington from December 24 to 28, the all-time single-storm record there. The Appalachians were also hammered, with over 17” in Roanoke, Virginia, and an all-time storm total of 18.7” in Bristol, Tennessee. If you lived in Denver in 1982, you could not forget the Christmas Eve blizzard that year, when the city established its all-time 24-hour snowfall record for any month of 23.6”. I was lucky enough to be spending that Christmas with my sister and her family near the town of Evergreen in the foothills southwest of Denver, and we had a 36” accumulation at our 8,000-foot location. Figure 5. Digging out in Denver on Christmas Day 1982 following the city’s greatest 24-hour snowfall on record Christmas Eve, when 23.6” buried the city. Image credit: Denver Post Library Archives. Of special mention is the great Southeast snowstorm of Dec. 22-24, 1989, when Savannah, Georgia had its modern single-storm record snowfall of 3.6”, as did Wilmington, North Carolina with a 15.0” accumulation. Below is a table of the calendar day snowfall records for Dec. 24, 25, and 26 for the cities listed in the probability table earlier in the blog. I have not included the data for the cities that very rarely, if ever, see snowfall, let alone on Christmas Day (less than 1% chance). Figure 6. Calendar day snowfall records for selected cities on December 24, 25, and 26. Thanks to Mark Stroud of Moon Street Cartography for formatting the table for me. Looking at the above table of daily snowfall records, one interesting thing stands out: in the period of record dating back to 1891, Boston and Providence have never had a truly significant snowfall on Christmas Day! In fact, Memphis, Tennessee has seen more snow on Christmas than either of these much snowier Northeast cities. Oddly, December 25 has the lowest daily snow record for any day aside from one (January 5 in both cases) for the entire period of December 12–March 17 in Boston and December 5–March 22 in Providence! For Hartford, Connecticut, the 4.0” daily record set on Christmas Day 1974 is the lowest daily snowfall record for any date between December 10 and March 17. One might think, therefore, that a big Christmas Day snowstorm for the coastal Northeast is long overdue. Another statistical oddity is how Christmas Day 1909 saw record daily snowfall at multiple divergent places from Seattle to New York City and sites in between (a total of seven of the cities in the table above). 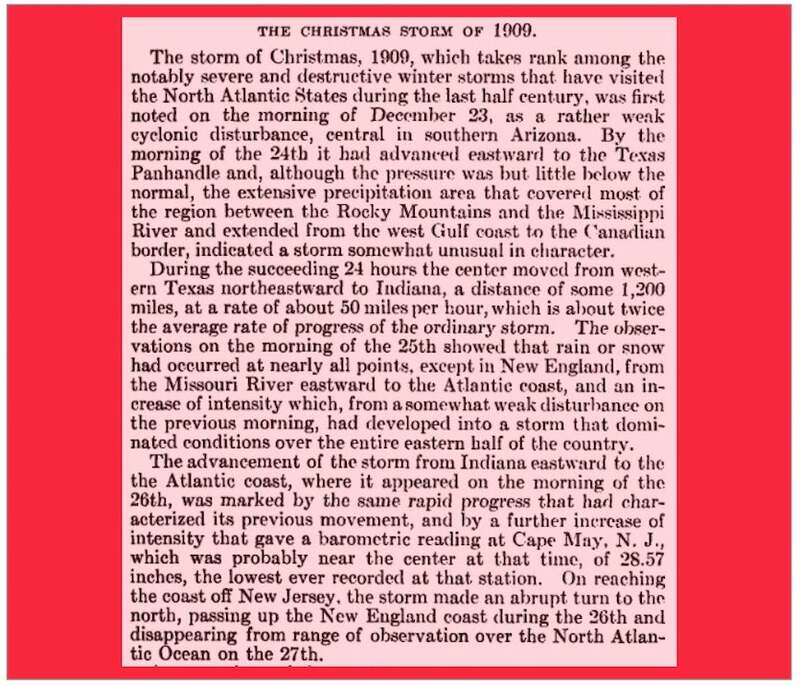 So we can probably surmise that Christmas Day 1909 was the snowiest such on record for such a large portion of the contiguous United States. The great Christmas storm of 1909 brought 21.0” of snow to Philadelphia on the 25th and 26th, the greatest 24-hour snowfall on record for the city at that time. Figure 7. A writeup in the December 1909 issue of Monthly Weather Review discussed the path and development of the snowstorm that broke Christmas Day snowfall records in New York City, Philadelphia, Baltimore, Cincinnati, Indianapolis, and Milwaukee (to name a few). Coincidently, but not associated with this storm, Seattle, Washington also set its Christmas Day snowfall record this same day. All these records still stand some 109 years later. Image credit: Monthly Weather Review, December 1909, p. 999 (PDF file). We shall see very soon who the “lucky” ones are this Christmas! 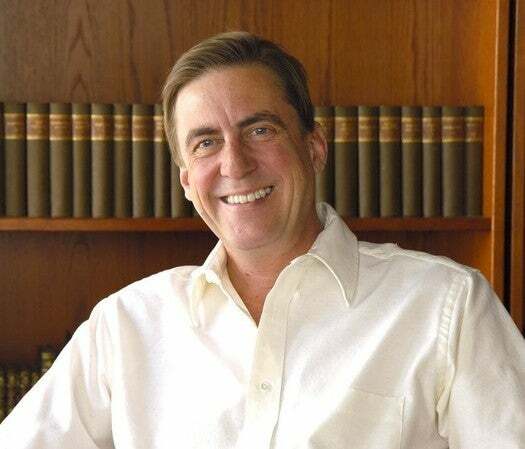 Christopher C. Burt is the author of "Extreme Weather; A Guide and Record Book." 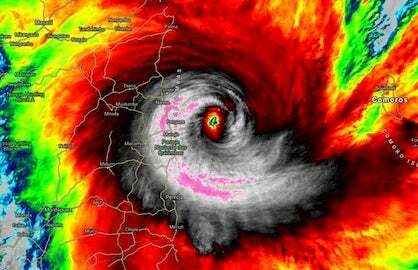 He studied meteorology at the University of Wisconsin–Madison.